Join us for CAMBA’s annual meeting on Friday, October 5 at the Sawmill Saloon. 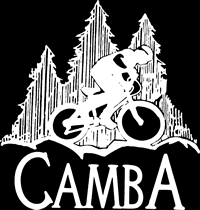 Social hour at 6:00 pm – your first drink is on CAMBA. Meeting follows at 7:00pm and will include: election of board of directors, financial reports, annual activity reports, question & answer session.